A 30-year-old man has been jailed for 12 months after assaulting a man in Harlow. Aaron Bissmire, of no fixed address was found guilty of assault occasioning actual bodily harm following an incident at the Oasis Hotel, Harlow, on August 18, 2018. Officers were called shortly after 12.30am with reports that Bissmire had forced entry into the room of a 35-year-old man, who was staying at the hotel on Hart Road. He then assaulted the victim by hitting him in the head with what was described as a mug. 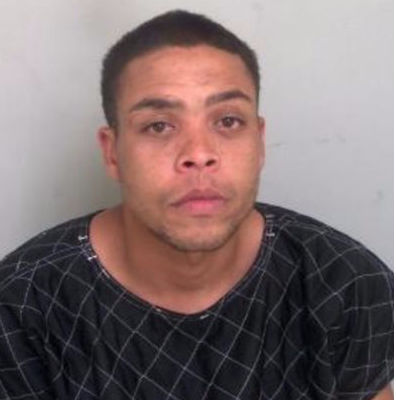 A jury found Bissmire guilty of the offence at Chelmsford Crown Court today, January 22 and was sentenced to 12 months in prison plus an additional 12 months on license. Upon sentencing, Investigating Officer DC Joanna Snell said: “This assault resulted in the victim having to be treated in hospital for his injuries, which thankfully he is now recovered from. One Response to "Man jailed after attack at Oasis Hotel in Old Harlow"
If only this were an isolated incident. Crime and antisocial behaviour are constant at the Oasis. At least he’ll be staying in nicer accommodation for the next few months.